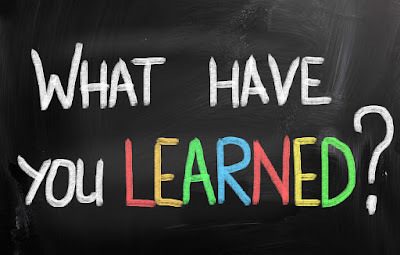 If you want to evaluate what have you learned so far, go for the recap tests. It helps you to revise those questions which you have already practised before so that you can understand the concept well which will help you in the actual exam. Each test will take a maximum of 30 minutes. So, when you have practiced some questions from the question bank and have doubt that you haven’t performed well and need to re-attempt those questions then, take recap test of any chapter you have already done before. 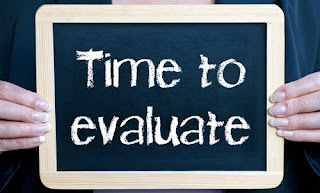 Take this test as often as possible, it will help you to evaluate and improve your performance. However, it is advisable take this test once every two weeks.